In-Line Analyzer Milk-Inspector Dairy Liquids | Quality2Process B.V. Reliable in-line measurement system for effective process monitoring in the dairy. 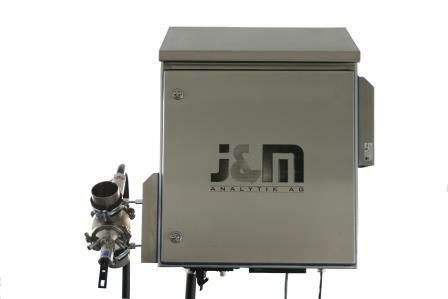 The Milk-Inspector of J&M Analytik AG is a novel scientifically proven in-line optical measurement system for fat, protein and dry weight analysis during the production. Due to a very short measurement time you can monitor these parameters in more detail and with highest accuracy for control and documentation. See for yourself and be convinced by the easy handling of this system. With Milk-Inspector you have the newest measurement technology for your daily work. 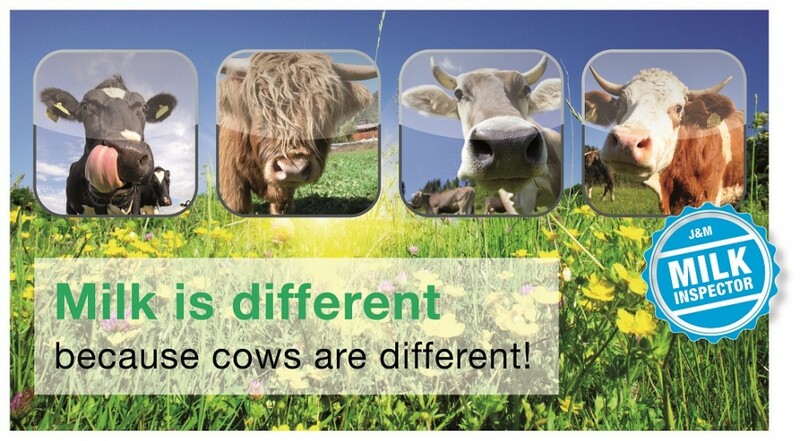 Milk-Inspector provides reliable analysis and cost savings during standardization. 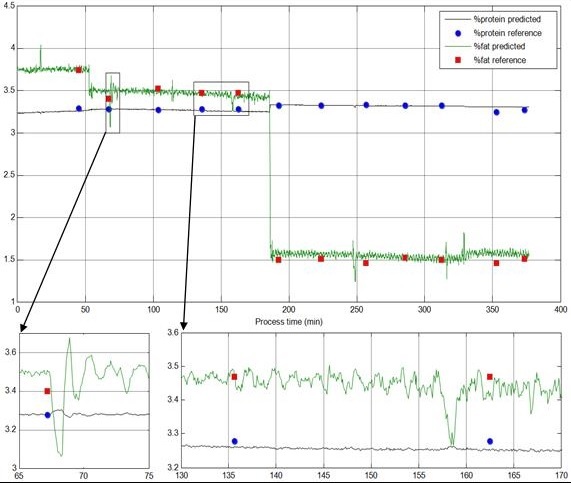 Precise real-time measurements help to increase profitability (e.g. by avoiding fat excess) and to keep sustainable product quality.